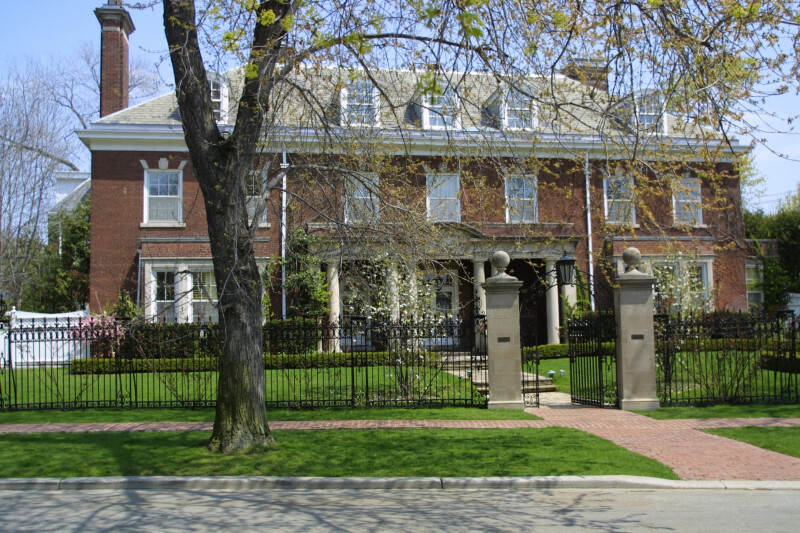 South Rosedale is a unique neighbourhood in the City of Toronto. 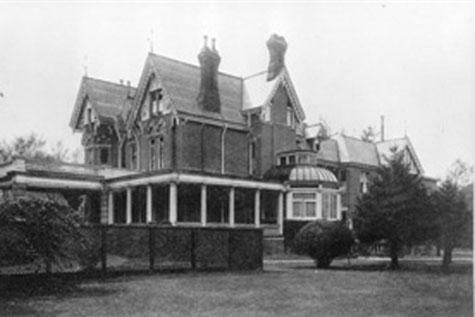 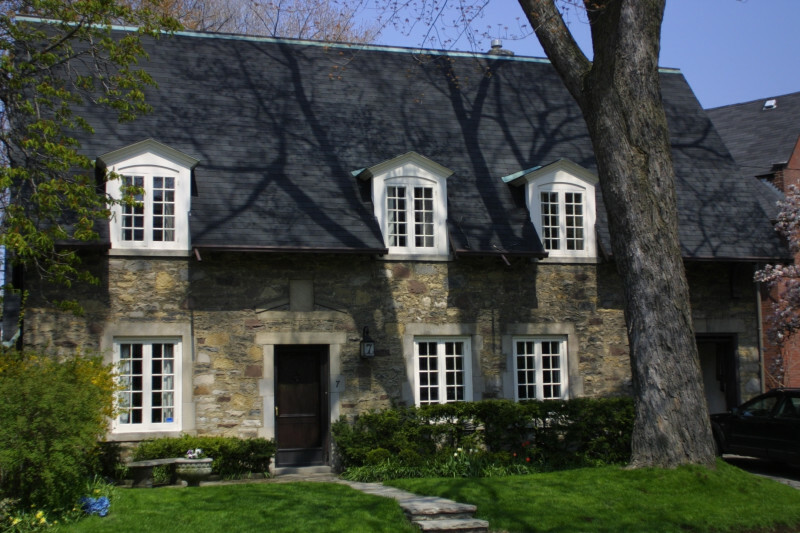 Originally part of the Village of Yorkville, it was one of the first few suburban developments north of the city. 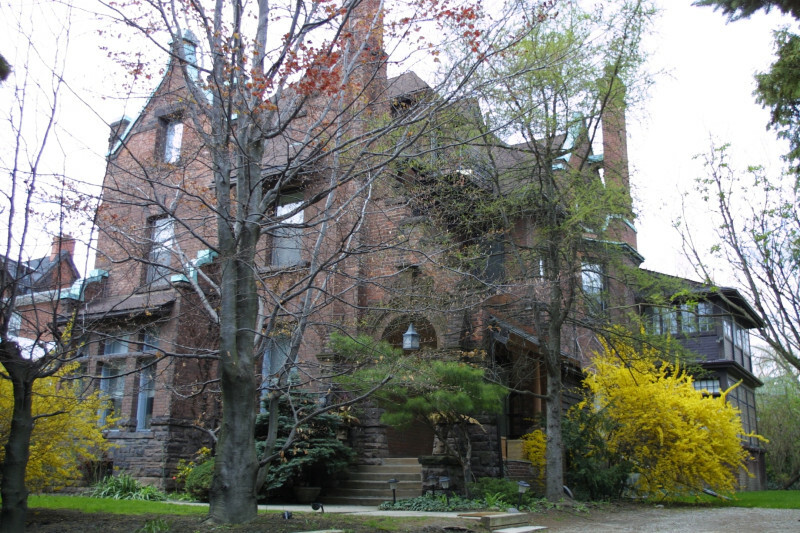 The residential community has a clearly discernable character as a picturesque suburb with varied architectural styles dating back to the mid 1800s. 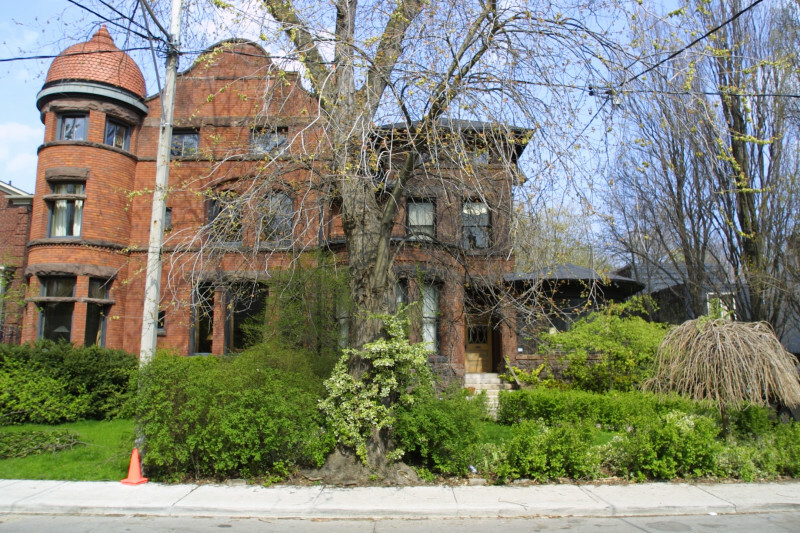 ERA completed a heritage conservation district study of the historic neighbourhood for the South Rosedale Ratepayers Association recommending designation of the area under Part V of the Ontario Heritage Act.